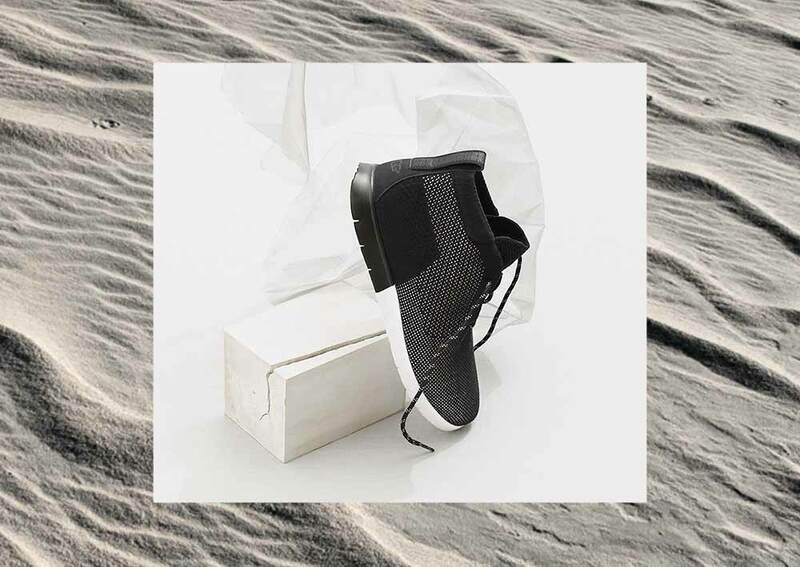 These sport-inspired shoes feature FlexFit for a sock-like feel and state-of-the-art HyperWeave for maximum flexibility and natural breathability. 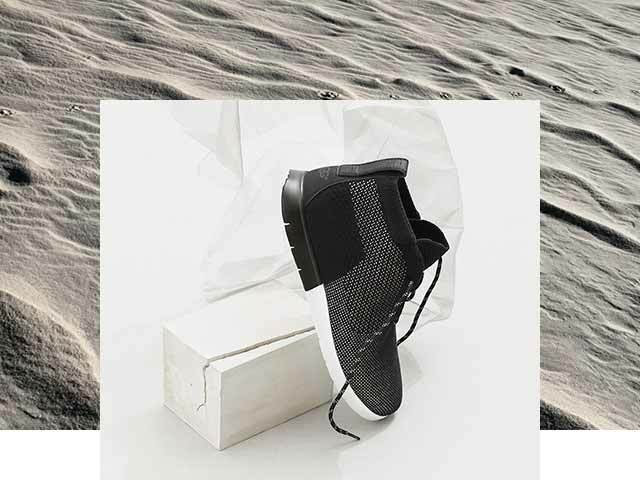 Lightweight and ultra-durable, you won't find trainers like these anywhere else. 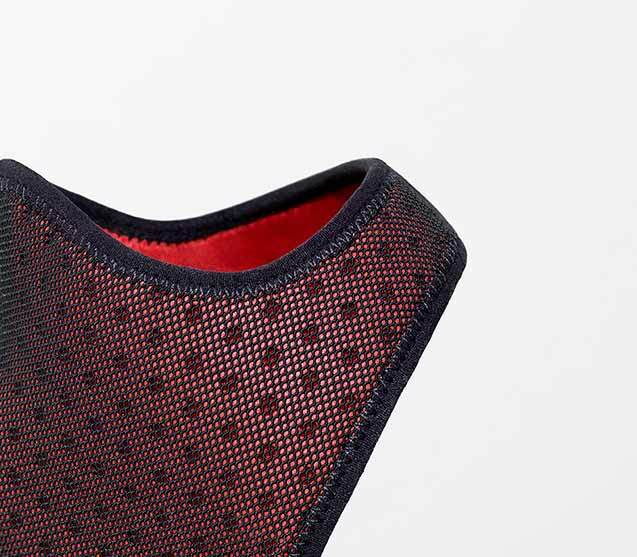 Our new HyperWeave knit combines cotton fibers with nylon to enhance breathability without sacrificing durability. 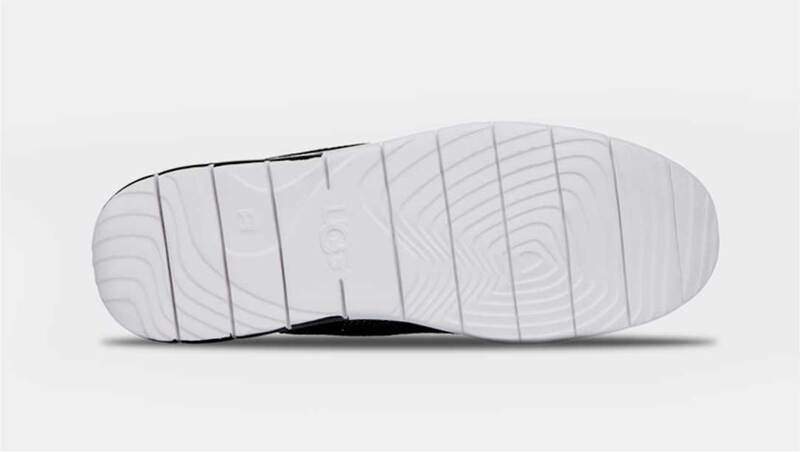 This seamless, single layer moves with the foot — delivering weightless flexibility. 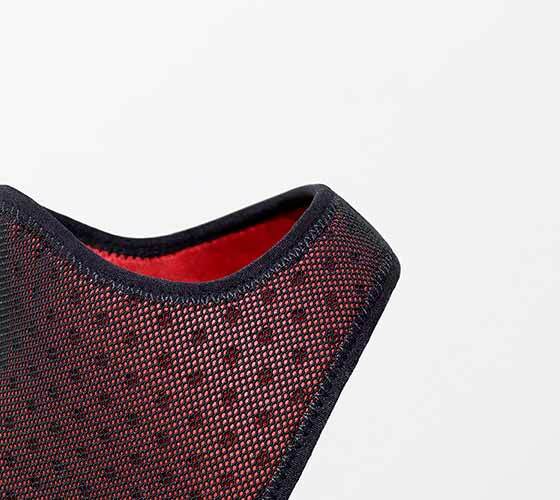 Our new HyperWeave knit combines cotton fibers with nylon to enhance breathability without sacrificing durability. 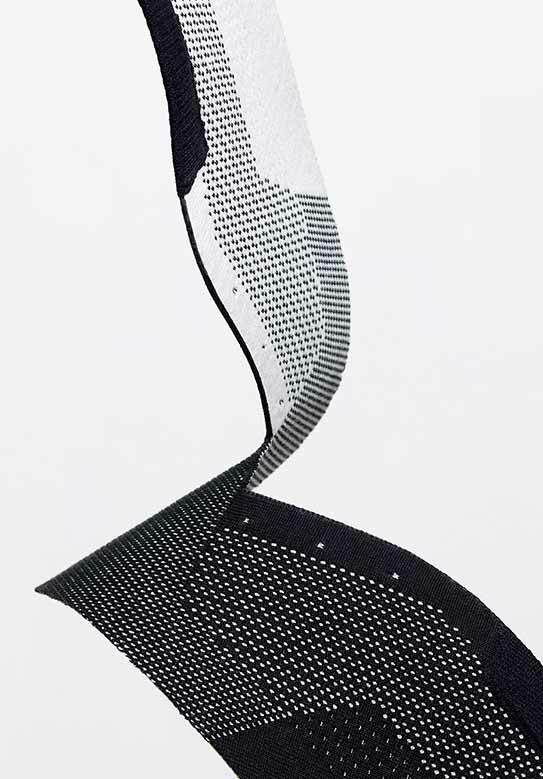 This seamless, single layer moves with the foot – delivering weightless flexibility. 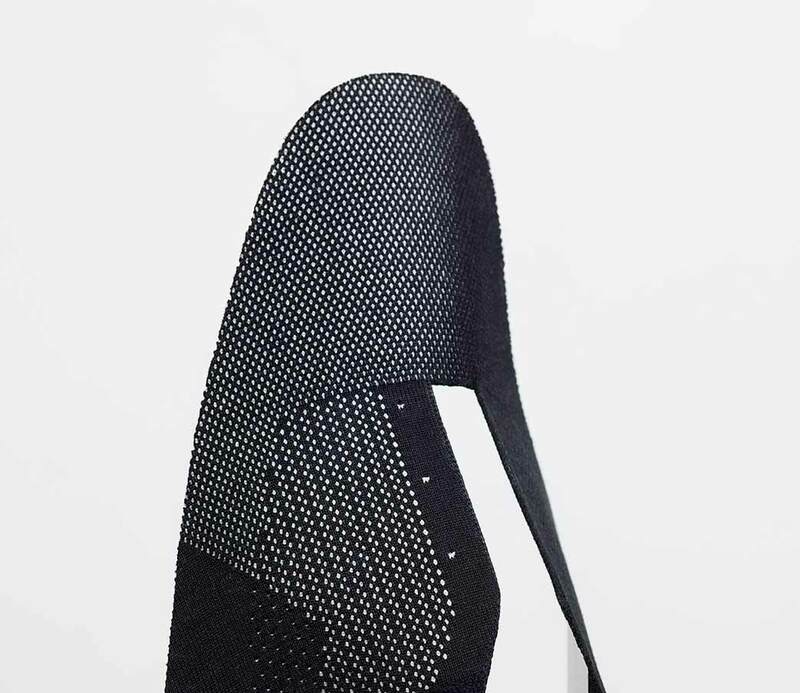 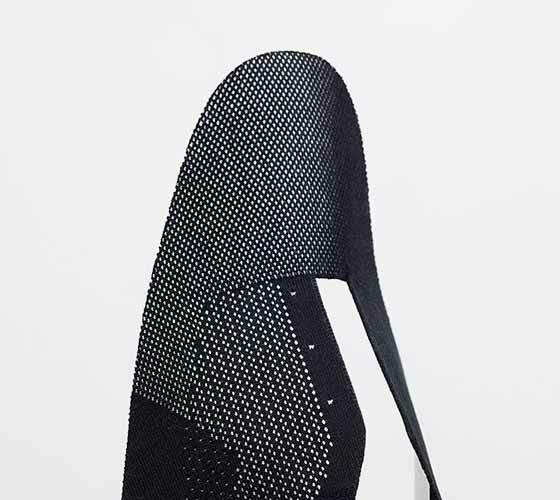 HyperWeave's internal FlexFit neoprene bootie provides stability and support for unlaced wearability.